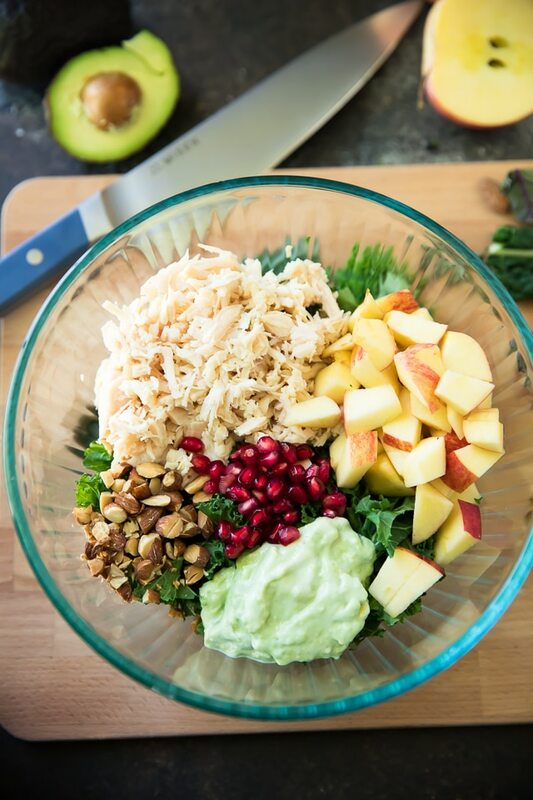 Autumn Kale Chicken Salad features apple, avocado and almonds in this delicious fall salad recipe. 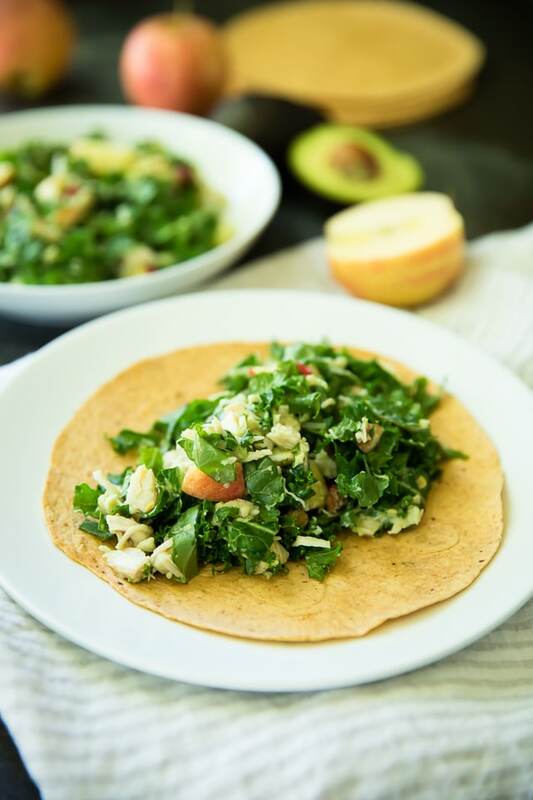 Serve this easy salad in a wrap for a yummy lunch! A feast for the eyes, and the stomach! Brad and I devoured every bite when I made this for lunch the other day, although we both had different ways of getting there… I love mine served in a wrap, but Brad preferred to just eat his straight from the bowl with tortilla chips for a little added crunch. Either way, this salad is so good. 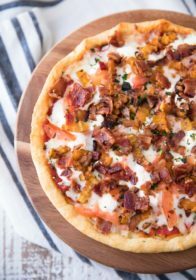 It couldn’t be any easier to whip up and comes together with just a handful of ingredients and is ready in no time flat! 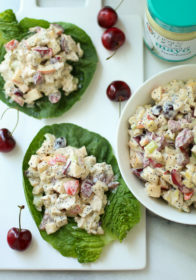 What really takes this chicken salad from boring to the salad that you crave everyday for lunch, is the texture and flavor combinations. I personally love sweet and savory salads. 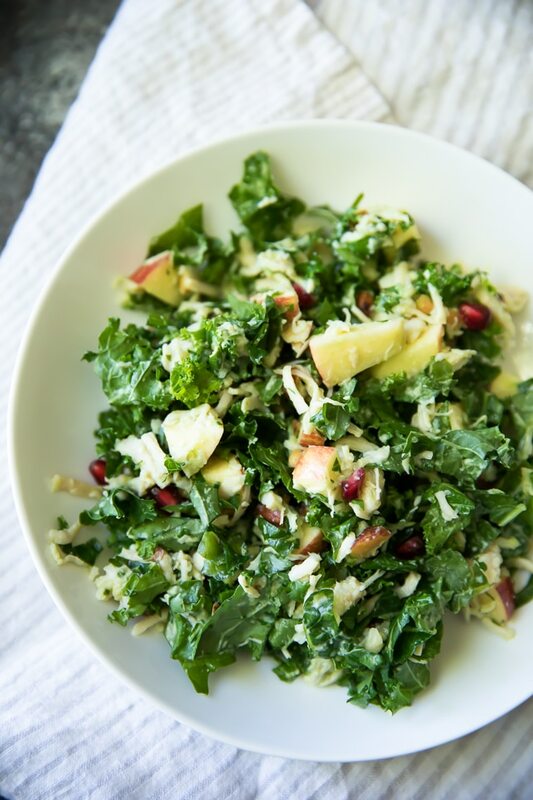 And here we have a base of vibrant crisp kale, sweet juicy apple chunks and crunchy almonds; all tossed in a creamy dreamy avocado yogurt mix. I added the pomegranate seeds that you see pictured as an afterthought. I’m such a sucker for those little pink gems! Now let’s get to choppin’! I used my new Misen knives to get the job done. 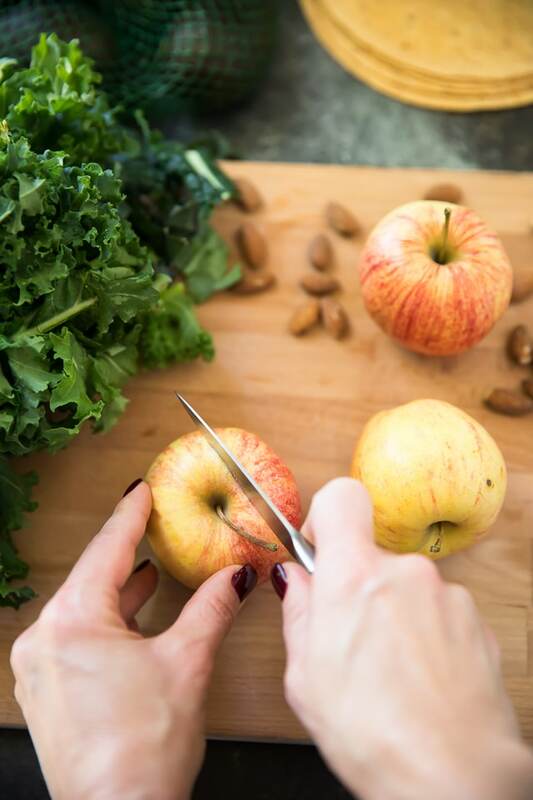 They seriously make chopping, slicing and dicing so super easy. 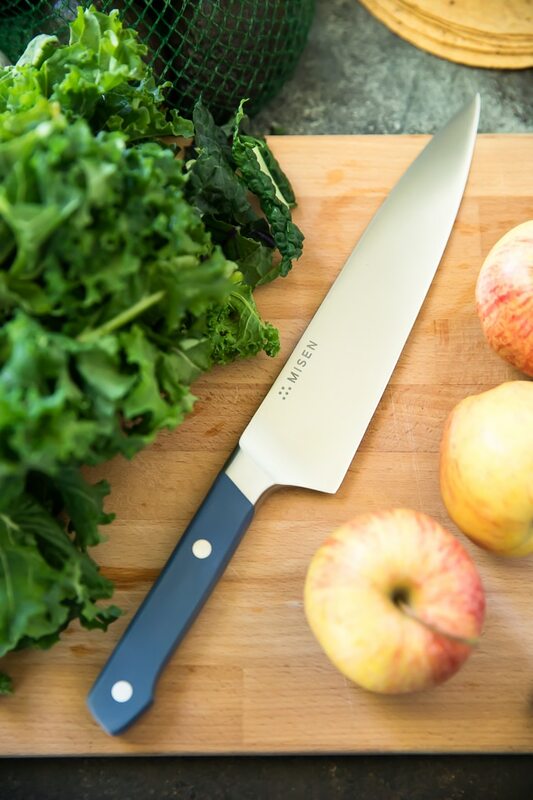 I like the kale in this to be chopped up super fine and that was no problem at all for my Misen knives, which are sharpened to an acute, 15 degree blade angle for noticeably sharper cutting surface. Misen is an online kitchenware brand that was launched in 2015 on Kickstarter. 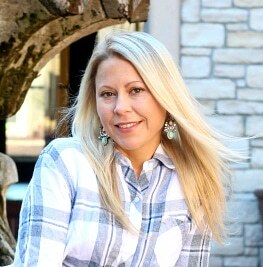 Their goal was to inspire and enable great cooking through quality tools. 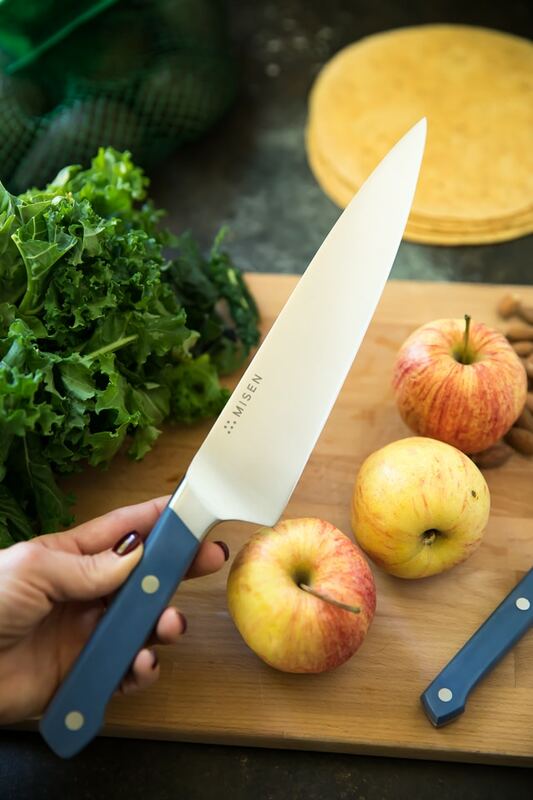 From perfect golden sears with a quality pan, to beautifully sliced vegetables with a sharp knife, Misen believes that better tools make for better cooking, and better meals. Can I get an amen to that? Misen’s name comes from ‘mise en place’ — a culinary term that means “to put in place.” Chefs use the term to describe the process of setting up their stations before service. Misen is an ode to mise en place; better cooking through proper preparation with quality tools. Oh and get this – Misen has cut out the retail middleman who drive up prices. Instead, they sell directly to consumers. Misen is able to offer premium kitchen tools at honest prices. Who doesn’t love to truly get their moneys worth on awesome products?! All Misen knives are made with premium Japanese AICHI AUS-8 Steel, providing a great balance of edge retention, durability, and price. They have a 50/50 symmetrical grind and feature a sloped bolster that promotes a proper “pinch grip” for better comfort and control. The durable POM thermoplastic handles are available in blue, black, and gray colors. My Misen Chef’s Knife, you see pictured above and below can cut from paper thin slices to rough chops, and is pretty much the single most important tool in any kitchen. The Misen Paring Knife, which I used to slice my apple is small, but mighty. An essential knife for work both on the cutting board and ‘in air’. Perfect for work like peeling, coring, mincing and trimming. Misen also offers a Serrated Knife, with features a long curved blade with pointed serrated teeth perfect for crusty breads, and tough-skinned fruits and vegetables. 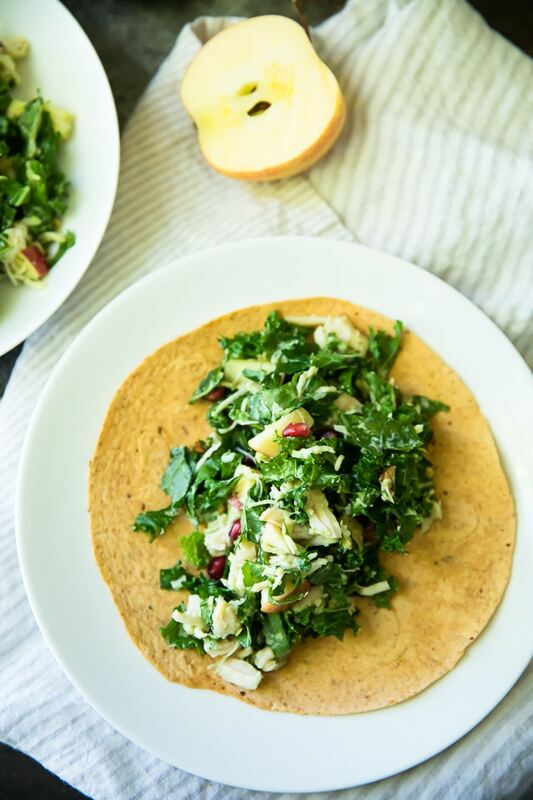 Get your fabulous Misen knives and get going on this yummy Autumn Kale Chicken Salad! The combo of sweet and salty is so satisfying. You guys will love this quick and filling salad recipe! When you give it a try, be sure to comment and let us know how much you loved it. Also, take a picture to share on Instagram. Don’t forget to tag it #kimscravings, so I don’t miss it. 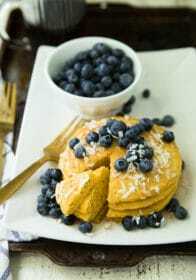 It makes my day to see my recipes in your kitchens! Stir dressing ingredients together in a small bowl. Pour dressing over salad ingredients and toss to combine. Serve as a sandwich with bread, in a wrap or simply in a bowl as a salad. Enjoy! 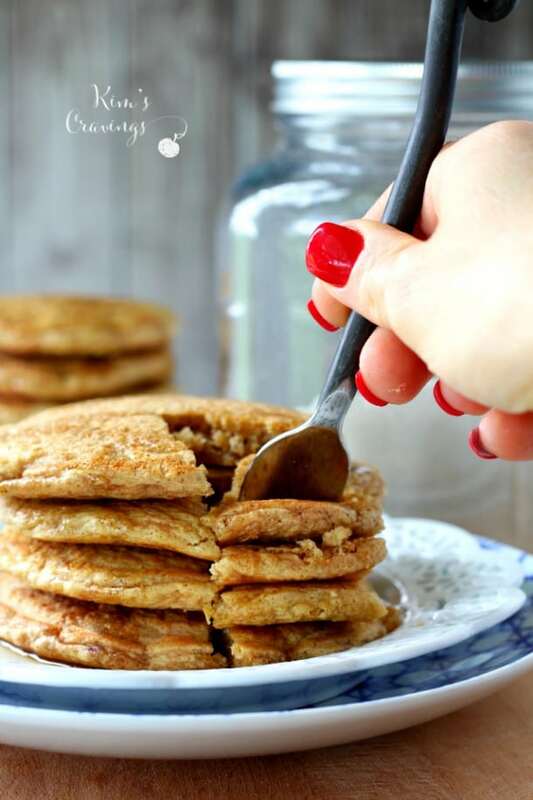 **This recipe works great as a make-ahead meal and keeps well in the fridge for several days. 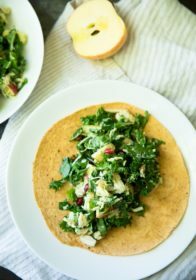 If you love recipes like this Autumn Kale Chicken Salad, try some other chicken salad favorites. Have you heard of Misen knives or possibly tried them? They would make such a nice gift this holiday season, for the foodie in your life… or a gift for yourself! The new Misen Essentials Set would be perfect. 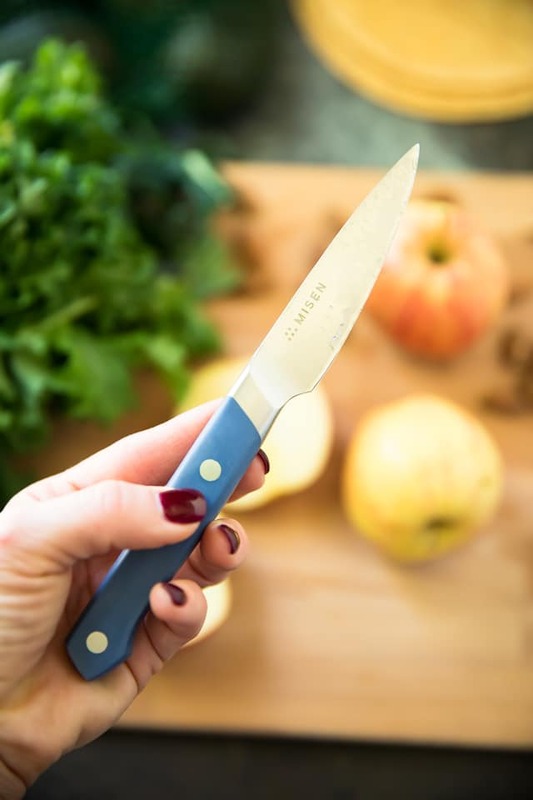 It will include the serrated knife, paring knife, and chef’s knife and will sale for $130, but pre-order today and get the whole set for only $120. this looks so healthy! i like that u can store it in the fridge as i can pre-prep! 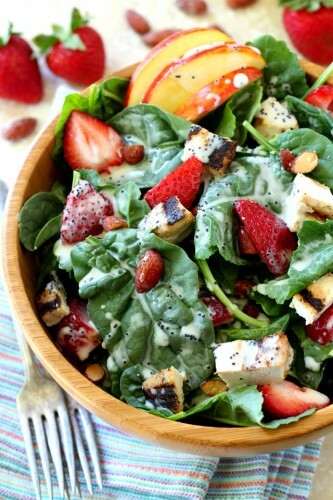 There are fewer things better than a fresh salad, and this one looks scrumptious! 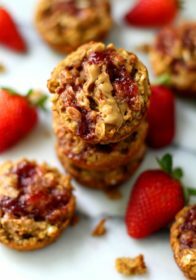 Toss some on a tortilla for easy eating and I am sold! 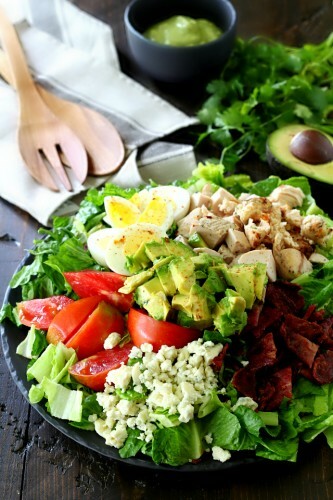 This salad looks delicious and healthy! I love kale but never tried it together with chicken before! I love adding kale to my salads. I think it just has a better flavor! I will have to try this recipe. It looks really delicious. 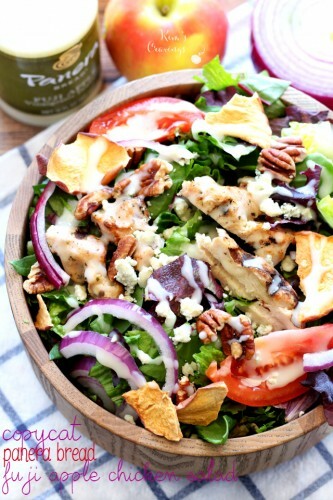 Chicken Salad is one of my favorites! I just love how healthy and vibrant this salad is. It’s all my favorite things too! 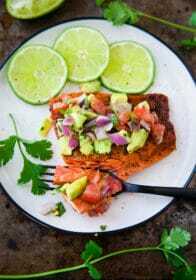 this not only looks healthy but it looks delicious! 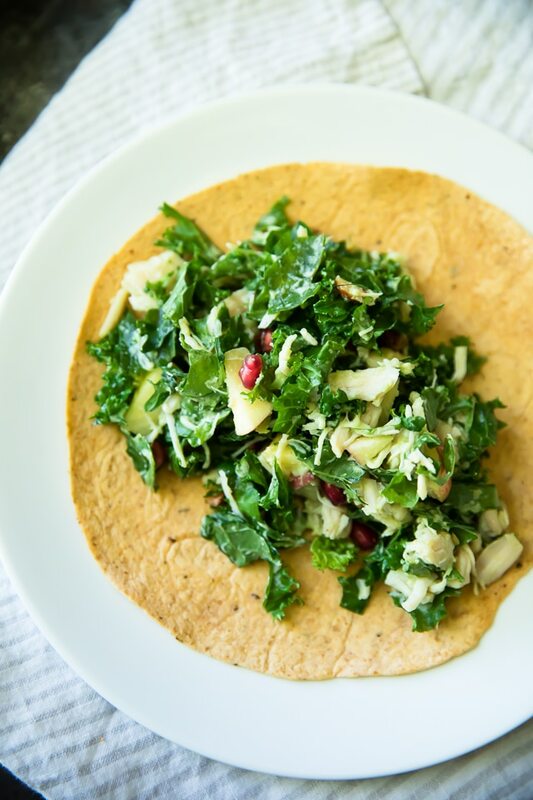 I have been trying to eat more kale salads and haven’t found a recipe I like but I will have to try this one! The calorie count is really low for such a delicious looking salad. I love a great salad. 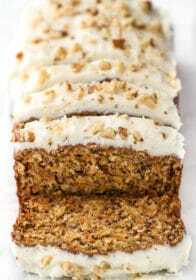 This looks like it tastes amazing! I have not tried very many kale salads. This looks like one I could get behind! All of your ingredients look so fresh! Thanks for sharing! Knives are something that people should invest money in. If they are maintained well and are a good quality, they can last a really long time and makes them an investment. I’ve never tried kale, but I hear it was a lot of health benefits. This dish looks great.